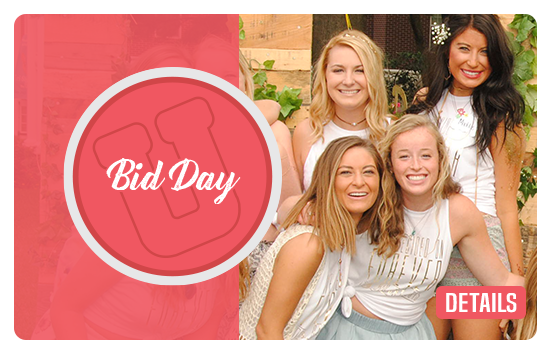 Your Bid Day shoot is always free! 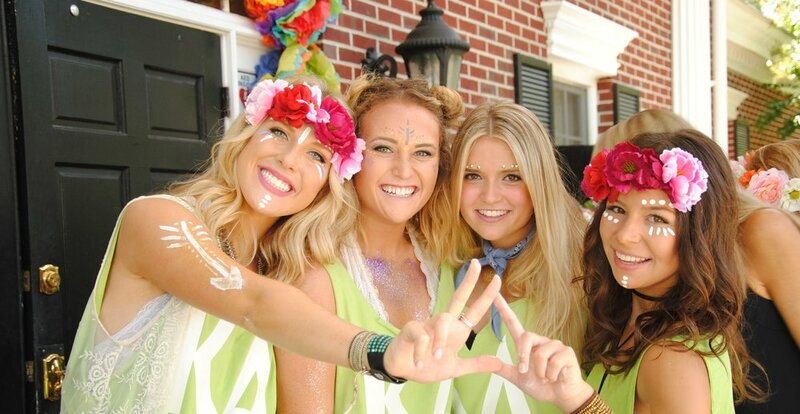 We’re committed to capturing the best moments of your Bid Day – and to making it fun, easy, and stress-free. Make it a standout year! 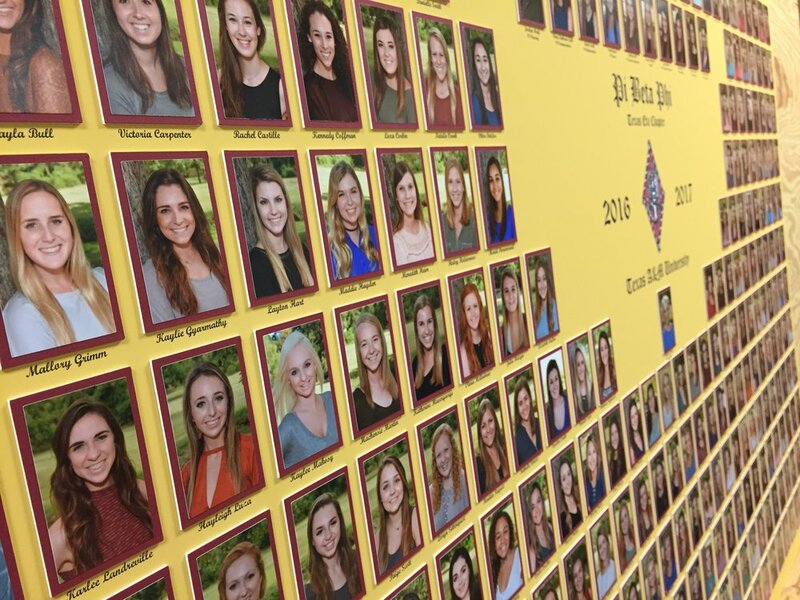 Your composite will be on the wall for years to come, so let our Greek photographers make it the most memorable yet. Our photographers are seasoned pros who know how to get the best shot. Enjoy unlimited free digital downloads of your sorority Bid Day party pics.